2. I feel I look better with Matte lipsticks. 3. 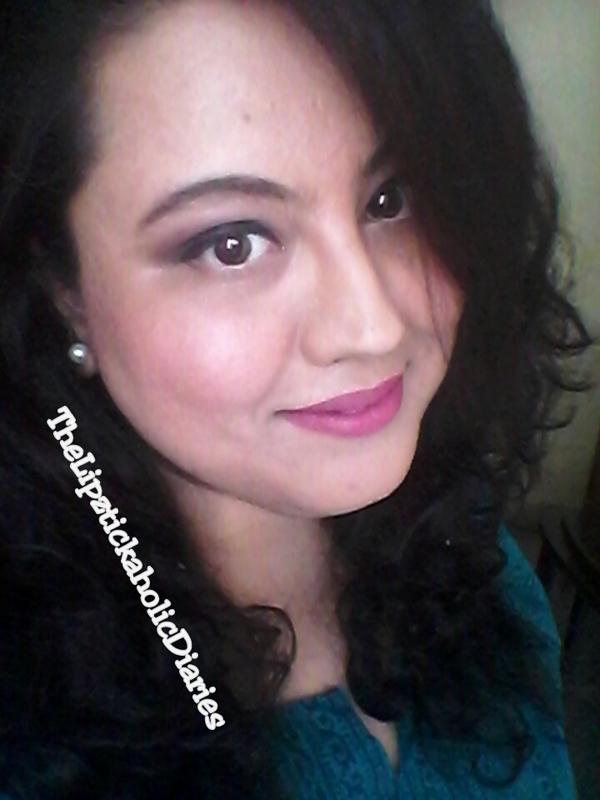 Wearing a matte lipstick means being able to kiss my loved ones without having to worry about staining their faces...I love them a lot, but I don't need to 'Paint my Love' geddit? lol sorry I think only I found that funny!! P, my friend, I need a membership for LJA - Lame Jokes Anonymous. Price: Rs.900/- This was a serious ouchie! but I saved up & got myself this one. Being a budget product junkie, this is one of the more expensive lipsticks I own!! Once this baby sets to matte finish, there's no way this would budge. 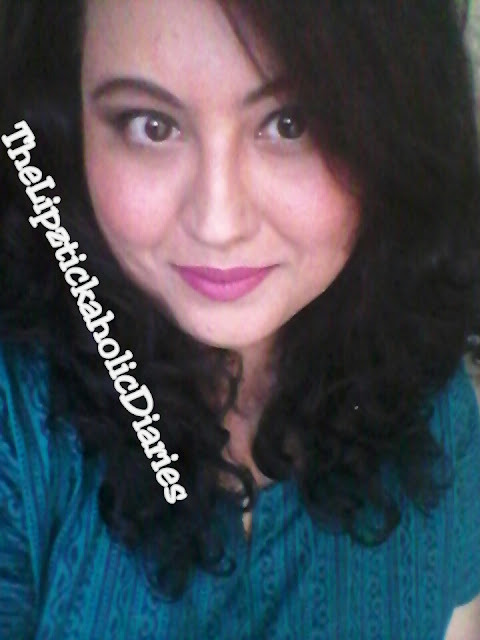 After drying to a matte finish, the lipstick is extremely & I mean extremely comfortable to wear. I'd say it's almost 95% transfer-proof (or 'Kiss-proof, like they'd like to call it! ), with only the slightest bit of transfer; otherwise, this doesn't leave your side like a true BFF!! 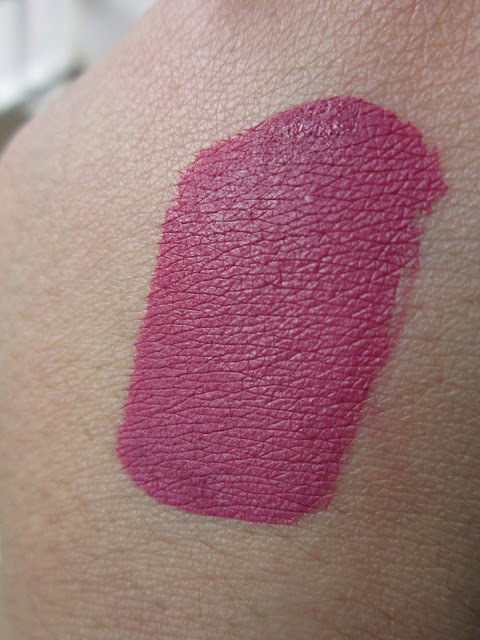 Pigmentation: The formula is deeply pigmented. One swipe deposits true colour on to your lips, however I like to wait for the first coat to dry (around 2 mins) & then wear a 2nd coat to extend the wear-time further. Wear-time: The Colorbar Kiss-Proof Lipstain stays on my lips for about 4-5 hrs straight with 1 coat & 2 coats last on me for about 5-6hrs, which I'm very impressed with!! 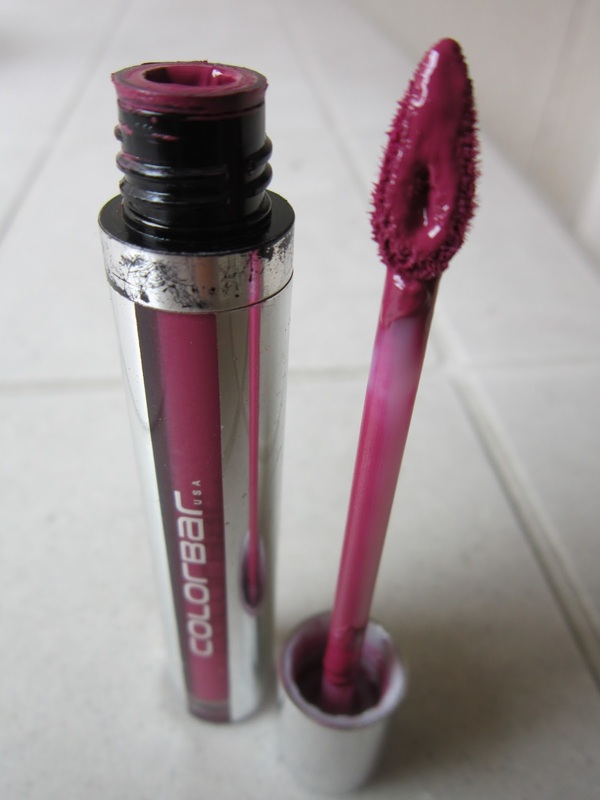 Meals & drinks might result in slight fading, but that's the case with any liquid lipstick, as they tend to fade/transfer when they come into contact with any beverage & food. Overall experience: I'm really impressed with this 'lipstain' as it tends to give me a great 'matte finish' without drying out the lips. I also like the flexible doe-foot applicator on this one, as it makes going over the borders of the lips so easy! The applicator is designed well as it tends to pick up the correct amount of product required for one full application. The packaging is totally travel-friendly which makes this one a staple in my handbag. 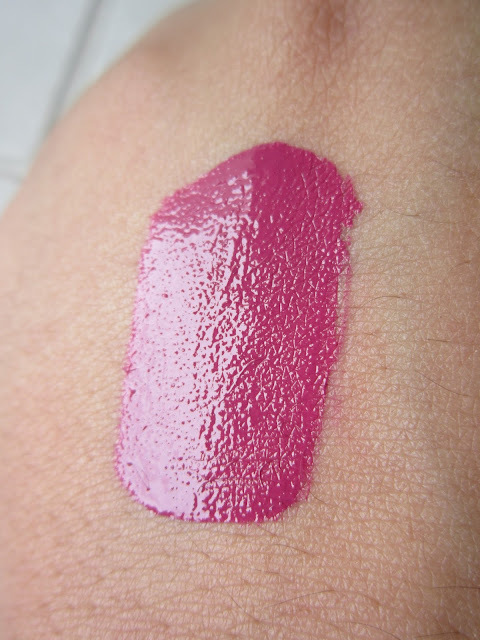 VVIPoint - The lipstick totally rocked the 'Kiss-Proof' test .. it absolutely DID NOT BUDGE! Lol before you get any ideas, I'm talking about my lil baby boy. And don't worry I didnt just 'TEST' it out on my baby, I happen to be a very 'constant pecks on forehead' kinda Mommy anyway. 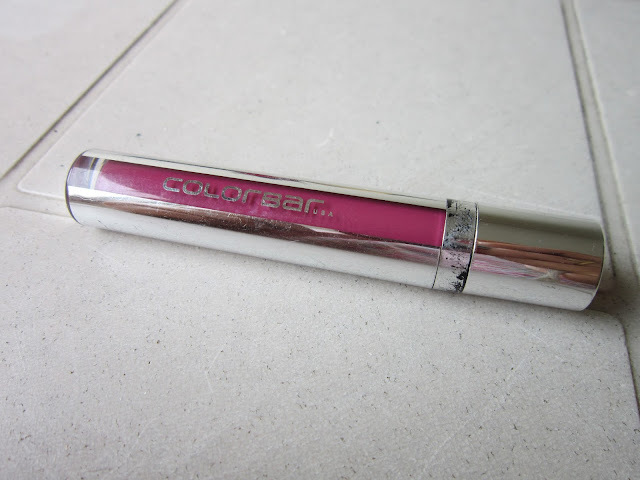 Price :-( 900/- is slightly expensive & I'm glad I got the shade I liked; no scope for experimenting with other colours.